The Internet is a valuable resource in the home buying and selling process. Here are some suggestions to help you through the process. If you come across a "dead" link, please email me and let me know. John Schiffer, Quality Home Inspections Ltd.
Douville & Co. Home Inspections Ltd.
CMHC is Canada's national housing agency. The home owner grant reduces the amount of property tax you pay for your principal residence. The First Time Home Buyers' Program reduces or eliminates the amount of property transfer tax you pay when you purchase your first home. When you purchase or gain an interest in property that is registered at the Land Title Office, you are responsible for paying property transfer tax. A tenancy begins when someone agrees to pay rent to occupy a property or unit owned by a landlord. Under the law, both tenants and landlords have specific rights and responsibilities in a tenancy. Make sure you’re renting the right way – access information and resources that will help you have a successful tenancy. Stop, start or move your gas service. Change your British Columbia address for your BC Drivers license, BC CareCard and voter registration. Searchable map of Vancouver showing property outlines, information and arial photos. Downtown is Vancouver's primary business district, houses many arts, entertainment, and sports venues, and is close to several vibrant residential communities. A peninsula, Downtown is bounded by Burrard Inlet on the north, False Creek and the popular district of Yaletown to the south. The West End neighbourhood and world-famous Stanley Park are to the west, and the popular historic districts of Gastown, Chinatown, and Strathcona are to the east. Yaletown is a stylish, historical district of Vancouver BC. Yaletown combines a sophisticated, cosmopolitan atmosphere with the friendly demeanor found at boutique shops and local restaurants. Mount Pleasant is a vibrant and eclectic area known for its unusual stores, heritage buildings, artistic residents, and arts-focused festivals. The area is popular with first-time homebuyers, urban professionals, and families. Mount Pleasant runs from False Creek southeast and up the slope toward the busy Mount Pleasant shopping district, where Broadway, Kingsway, and Main Street meet. In Vancouver, Hastings Street runs from Downtown to Burnaby, right through the Hastings area, which includes the historic neighbourhoods of Chinatown, Strathcona, Gastown, and Downtown Eastside, and other residential areas. The businesses here are supported by the Gastown,Strathcona, Chinatown, and Hastings Crossing business-improvement associations. The Hastings area starts at Vancouver's harbour, in Burrard Inlet, and extends south to encompass the magnificent Pacific Central heritage train station and part of the Skytrain system. 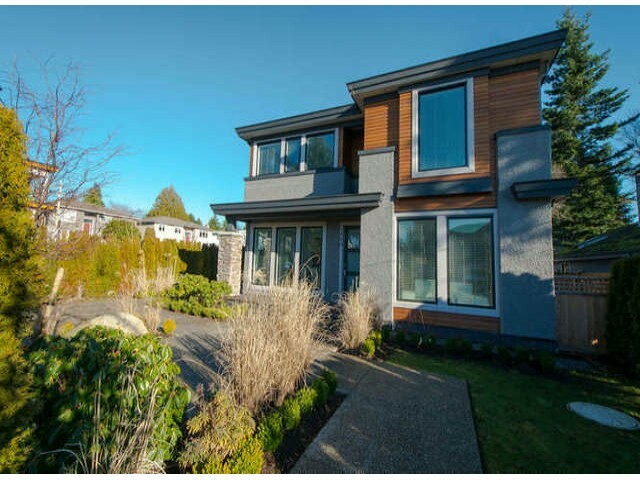 I have listed a new property at 609 289 ALEXANDER ST in Vancouver. Please visit our Open House at 55 GORE AVE in Vancouver. I have listed a new property at 55 GORE AVE in Vancouver.